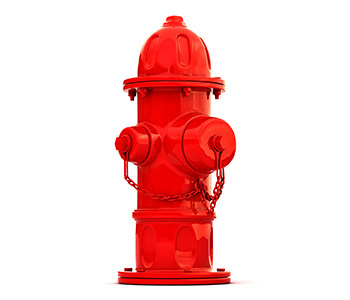 Fire protection systems are one of the most crucial systems to be included in every building’s design and construction. In the event of fire outbreak, the fire protection system will ensure that the building is equipped and capable of controlling and extinguishing the fire. The fire protection system is divided into two major components known as the Active Fire Protection System (AFPS) and the Passive Fire Protection System (PFPS). These components are further divided into their individual sub-components, each with different characteristics and functions. Passive Fire Protection (PFP) is the installation of products or systems which, when installed, prevent the passage of hot gasses and flames from passing between fire-isolated compartments. By creating a fire resistant compartment between rooms and floors, passive fire protection greatly slows the spread of the fire from the room where it originated. These products and systems do not require mechanical or electrical activation and once installed require no maintenance. Active Fire Protection (AFP) is a very important and integral part of any fire safety strategy and is activated either mechanically or electrically during the event of a fire outbreak. The AFP basically consists of the manual or automatic fire fighting system installed in a building that gives warning in the case of a fire. The AFP system is further divided into different categories; fire detection, smoke and heat extraction, fire suppression and sprinkler system. 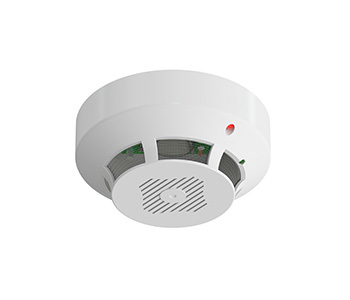 Unlike passive fire protection, active fire protection systems interact with their surroundings for example by operating fans for smoke extraction, operating a fire sprinkler to control or extinguish a fire or opening a vent to allow assisted natural ventilation. Active systems are particularly useful in larger buildings where it is difficult to ventilate central areas through natural openings such as windows, so smoke and heat extraction systems are often used. 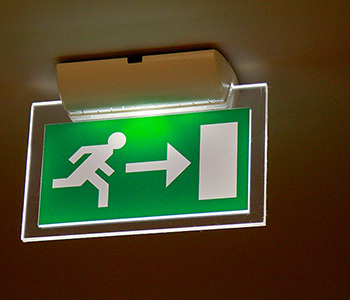 As part of our solutions, we also provide emergency lighting systems and signage. We have central battery systems, intelligent emergency lighting systems and self-contained emergency lights.